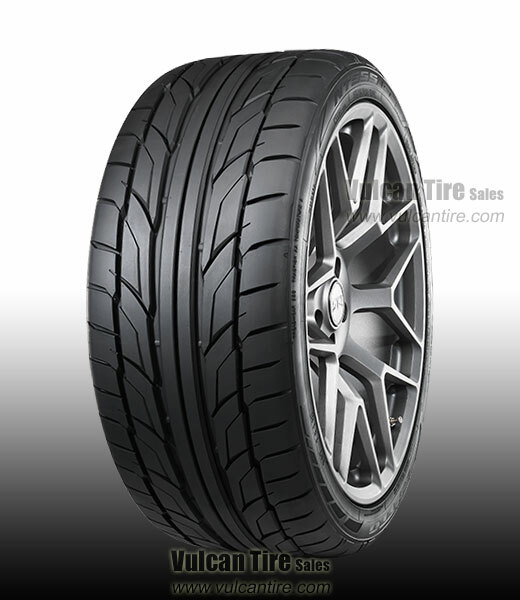 The Nitto NT555 G2 is the second generation of the impressive NT555, offering enhanced wet and dry traction and handling. Features large tapered blocks and twin center ribs for increased grip and cornering stability. Offers improved tread compound for increased tread rigidity. Tread design is optimized for each tire size for maximum traction.